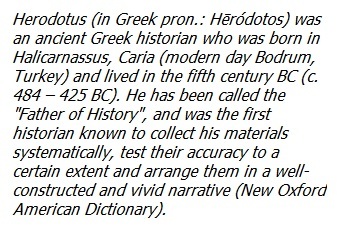 Herodotus (481-425 B.C.) is the first historian who makes an enthusiastic reference to the monument. He names Eupalinos, son of Naustrophus, born in the city of Megara as the engineer responsible for designing and building the ancient project. 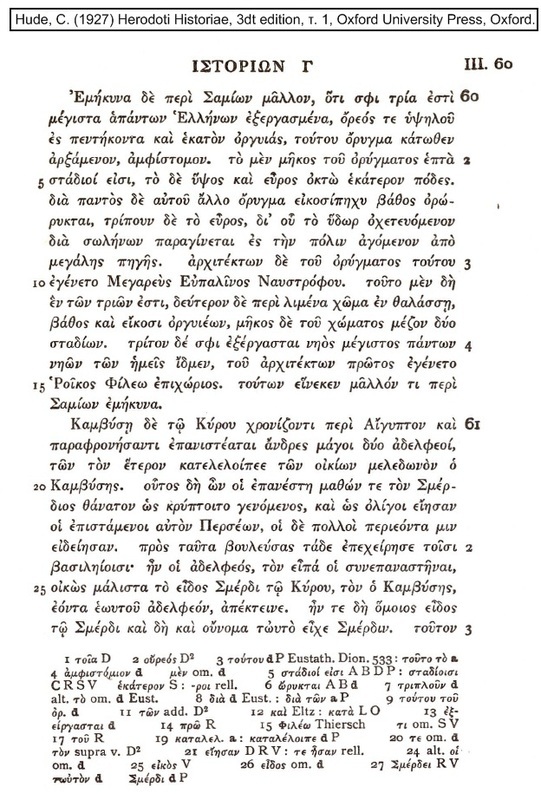 He also describes the method of construction that makes this monument unique: “…One is a tunnel, under a hill one hundred and fifty fathoms high, carried entirely through the base of the hill; its excavation started from two portals…”. It is the first tunnel known that has been built under a mountain starting to excavate it from two diametrically opposite portals using mathematics and geometry for keeping it aligned.